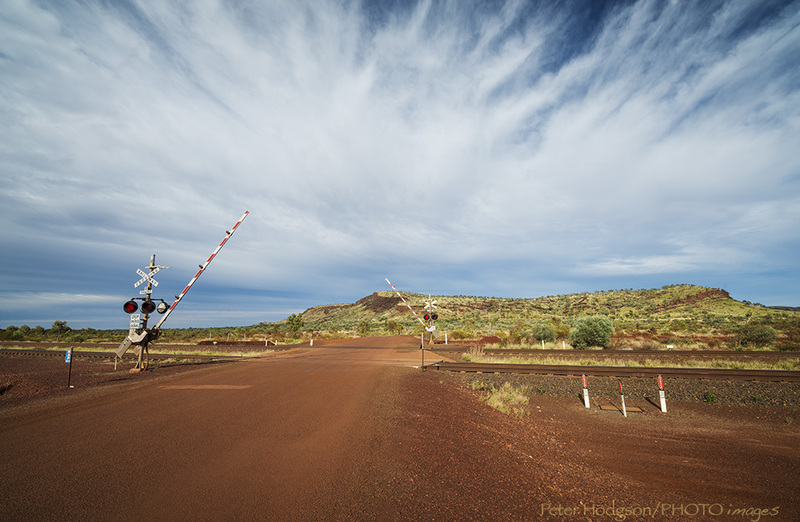 Rail crossings are everywhere in the Pilbara now with mining in full swing. i liked the contrast between the original landscapes and man made crossing in this scene. Categories: Mid west WA, Pilbara Western australia. Fixed it now, I think. how long did you have to wait for the train? About a minute Steph,and they run 24/7 . Bit different to when we first went up they way.